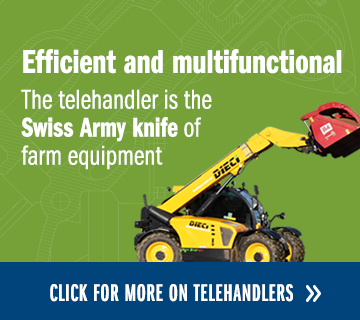 Looking for the right hay and silage making equipment this season? 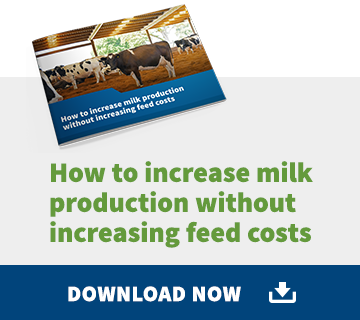 A high, consistent volume of milk is the foundation of any successful dairy operation. 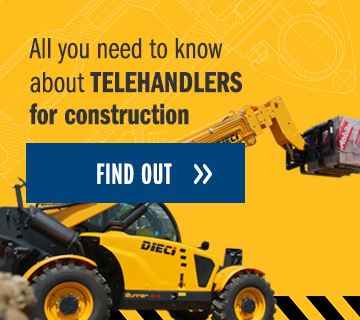 Considering a Telehandler for your farm? a few quick questions so you can choose the right model. Get it right, with the right advice. With over 50 years' experience selling equipment to New Zealand farmers the team at Webbline understand agricultural harvesting more than most. Modern farming methods demand the most modern technology available to ensure the job gets done under pressure. To get the right equipment for your operation, 'forage knowledge' is key. Webbline's commitment is to advise and supply the right equipment, backed up by highly trained technicians with premium parts and service.